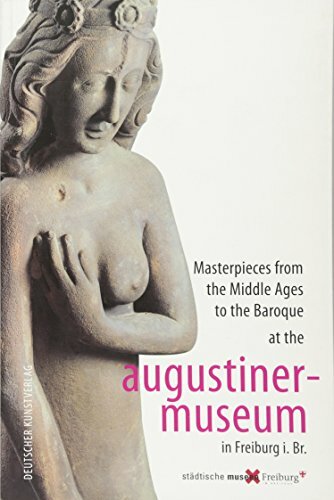 In February 2010, the Augustiner Museum in Freiburg, one of the oldest and most important museums in Germany, will be reopened after extensive reconstruction and renovation. At the core of its permanent collection are works of ecclesiastical art from the Middle Ages to the Baroque. Alongside the museum's own permanent collection, which includes paintings by Matthias Grnewald and Hans Baldung Grien, there are two large sets of works which give the museum its distinctive, vernacular flair. The estate of the Dominican convent of Adelhausen, comprises unique examples of medieval textile art and goldwork. The Archiepiscopal Museum contributes a wealth of outstanding works including stone sculpture, stained glass and precious objects from the treasury of Freiburg Minster.